There have been some science news reports with sensationalistic titles about "oceans" of water under the surface of the earth. Those may prompt readers to think that if you dug a hole deep enough, you could have a nice swimming hole. Not hardly. As we read at Creation-Evolution Headlines, "A claim of vast reservoirs of water deep in the earth is based on indirect evidence, and likely has little or nothing to do with surface water or floods" (see "Beware of Misinterpreting Water Claims"). Christians can be just as gullible as their secular counterparts, saying, "Aha! Mockers wonder where the water went after the Flood, and there it is!" Reign in that filly, Freddie. Mockers who have a bent to disbelieve will still not be impressed, especially since the Flood water is still here; if the earth was smooth, it would be covered by water for a depth of over 1-1/2 miles (over 2.41 km). As for that water in the earth, there is still a great deal of research to do. Was it a part of the Genesis Flood? We need a plausible model and mechanism for how it got to the surface and/or how it became trapped in the rock. It's all big news and interesting, but creationists tend to be a bit more circumspect than writers for the secular press. As Tas Walker says about the claims of water in the following article, "...are based on interpretations of indirect evidence". Yeah, "oceans" indeed. This is not a new discovery. 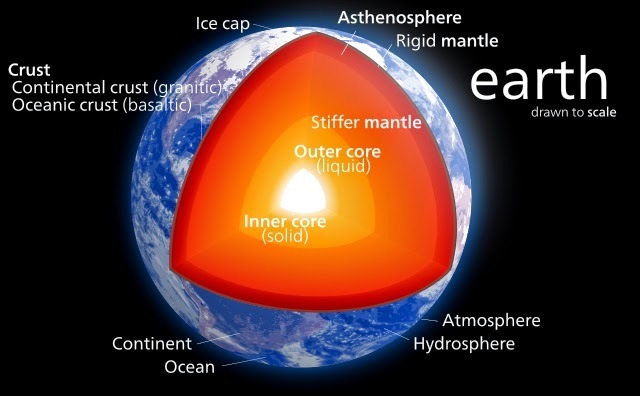 Scientists have been speculating for decades that the earth’s transition zone holds abundant water within the mantle, in a mineral called Ringwoodite. 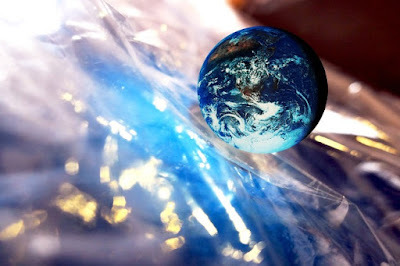 To read the rest, click on "Oceans of water deep inside the earth".